All CA issues mentioned by Joe Flatman in this month’s column below can be accessed for free for one month via Exact Editions, starting 1 December. Use the links within the text to jump to the individual issues, or click on the covers below. Print subscribers can add permanent digital access to their account for just £12 a year – this includes everything from the last 50 years, right back to Issue 1! Call our dedicated subscriptions team on 020 8819 5580, quoting DIGI322, to add digital access to your account, or click here for more information. One of the hallmarks of CA is the diversity of its geographic coverage. In the present day, with cheap flights available and the internet at hand to provide guidance on even the most remote corners of the world, it is easy for us to forget that getting a good story from a foreign site visit back in the 1960s, 1970s, and even 1980s was not anything like as straightforward. 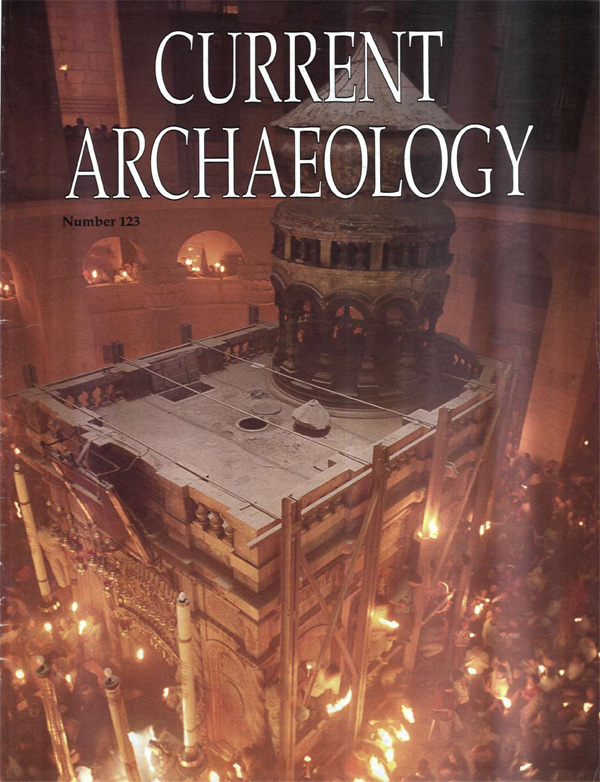 In this instalment of my excavation of the CA archive, I explore some of the stories behind the international travels of the Selkirks before they launched CA’s sister magazine, Current World Archaeology, in 2003. So far as determination to get an arresting story is concerned, CA’s first international story set the bar high: in the summer of 1967, the Selkirks packed their trusty camper van and drove, overland, from Britain to Greece; the resulting reports were collated in CA 7 (March 1968). Bear in mind that the summer of 1967 saw Greece in the throes of a right-wing coup, which had been launched that April and ushered in a period of military rule that was to last until 1974, and some of the challenges of reporting from the country become more apparent. A Greek odyssey: the sites covered in CA 7. Undaunted, and with the support of a variety of different organisations and individuals (including the British School at Athens and the American School of Classical Studies), the Selkirks toured widely, visiting the Minoan Palace of Zakros on the east coast of Crete; the Middle-Late Minoan royal burial site of Archanes in central Crete; the central Greek Mycenaean city of Thebes; the Bronze and Iron Age settlement of Lefkandi on the island of Euboea; and the sites and museums at Olympia and Thessaloniki. The traditional back-cover map is correspondingly impressive. 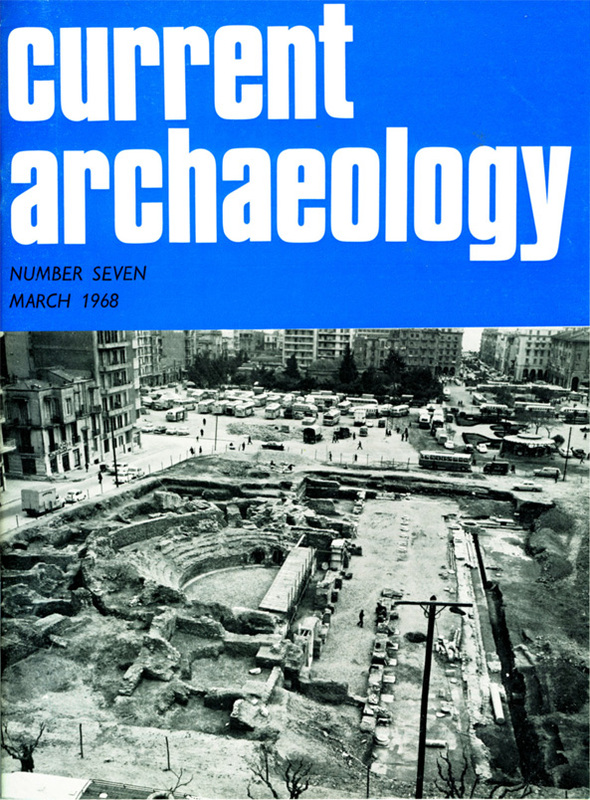 They also managed to persuade a young and ferociously busy Colin Renfrew (at that point a humble lecturer at the University of Sheffield, leading excavations at the Neolithic and Early Bronze Age settlement of Sitagroi in north-east Greece) to provide a long and characteristically erudite article on the Greek Neolithic. All in all, CA 7 is an impressive and historically important survey of archaeology in Greece at a momentous point in its cultural history. As such, it is a fascinating read. 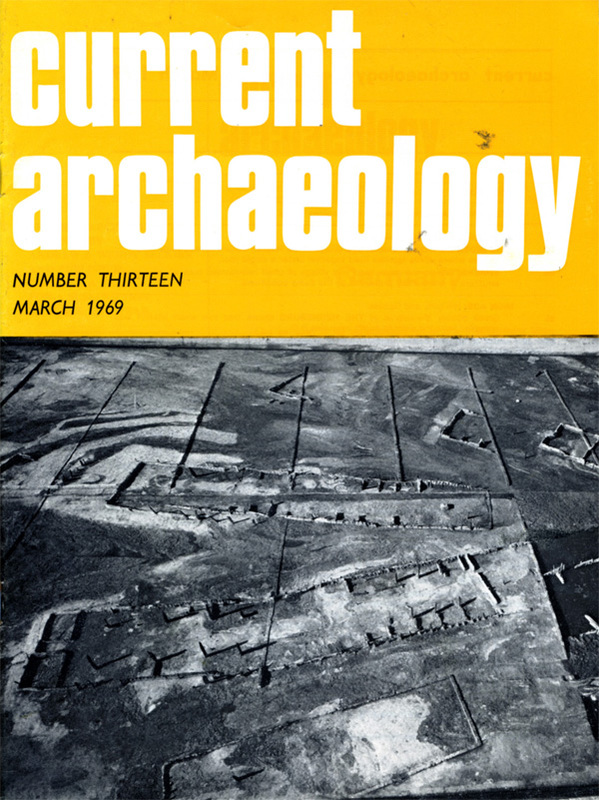 The next whole issue devoted to foreign travel is CA 13 (March 1969). 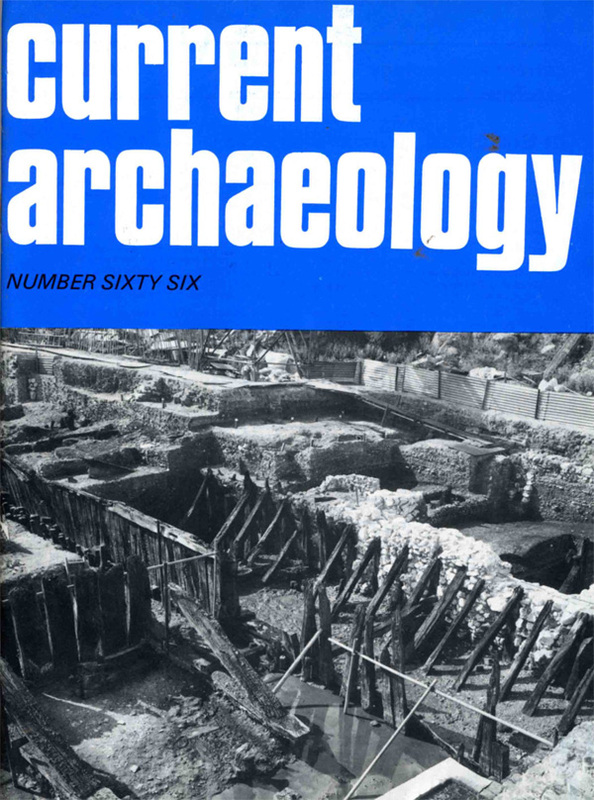 Following the model established in the 1967 trip to Greece, the Selkirks travelled to Germany in the early summer of 1968 to gather stories for the magazine. Unlike Greece, this was perhaps rather less terra incognita: Andrew Selkirk had been stationed in Germany while undertaking his National Service in the 1950s. 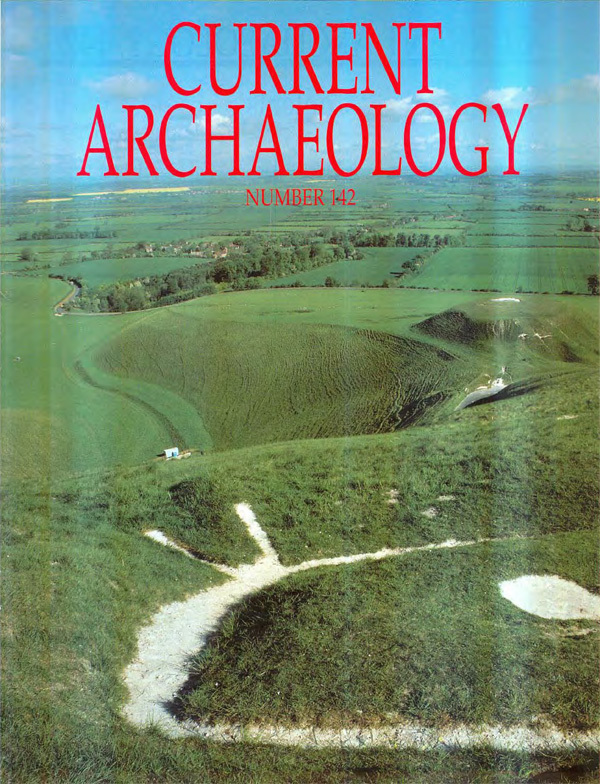 And as he relates in his editorial: ‘Before we went to Germany I asked Professor Hawkes where we should go, and he replied “Go straight to Bonn, see Irwin Scollar, who is an American working there, and he will give you the low-down in English on just what is happening in archaeology in Germany”. This is indeed just what happened. Dr Scollar not only gave us all the gossip about archaeology in Germany (very important), but he also took us to see Professor von Petrikovits (the head of the Museum) with whose help he devised our itinerary: after gathering a whole host of information in Bonn and Cologne, we then went via Trier to visit the RGK [Römisch-Germanische Kommission, a department of the Deutsches Archäologisches Institut, DAI] at Frankfurt and Mainz, then to Munich… We then returned to Stuttgart where we met Dr Zürn, who has a reputation for having marvellous good luck (mostly, of course, great astuteness and energy), and then a long, long trip up to Scheswig-Holstein in the north, whence we returned via Wilhemshaven and Münster and then home’. CA 13’s back map, showing the West German locations featured in that magazine. This is the journey reported on in the magazine, beautifully illustrated with some wonderful maps and photographs. 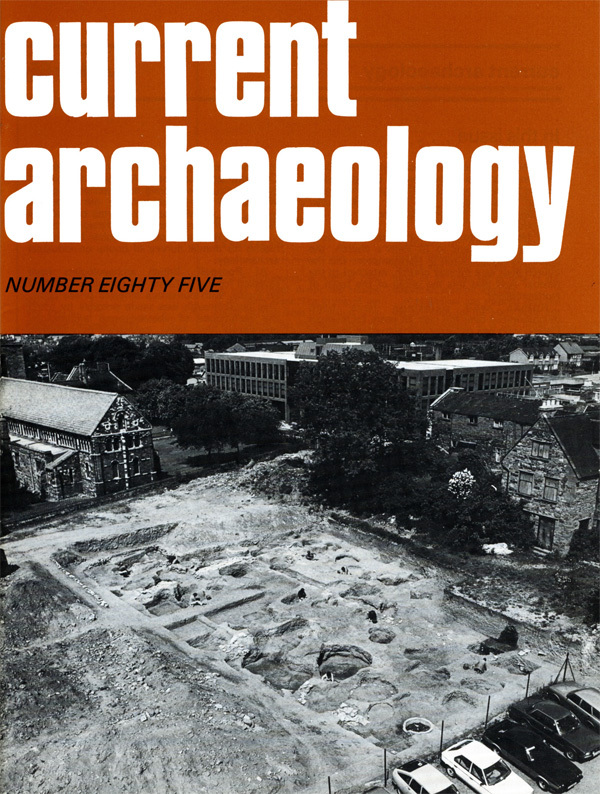 Charmingly, CA 13 also includes a round-up of the bestselling books on archaeology in Germany in this period, in which the figure of C W Ceram (the pseudonym of German journalist and author Kurt Wilhelm Marek, an incredibly popular archaeological author at this time) looms large with his perennial best-seller Gods, Graves, and Scholars. The German volume is another wonderful snapshot of what was happening in, of course, only West Germany at that time, and of the personalities as well as the sites that were active. 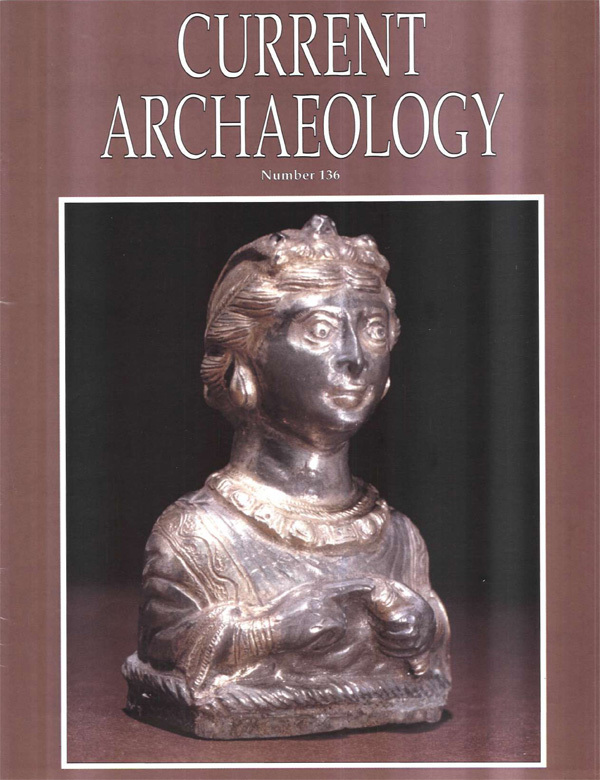 Irwin Scollar, for example, is little known outside German archaeology, but went on to have a long career in the discipline that continues to this day, including being an early and innovative exponent of the use of computer image-processing in archaeology. He was awarded the German Archaeology Prize in 1999 in honour of his contributions. In July 1970, the Selkirks ventured abroad again, this time even closer to home, touring Ireland (both the Republic and Northern Ireland), and reporting back on their travels in CA 22 (September 1970). Again, the back-cover map gives a good sense of their travels, and this was the first of many happy contacts with Irish archaeologists from both sides of the border, which continue in the pages of CA to this day. The sites visited are, as ever, a mix of both the famous and the lesser known, including the Neolithic sites of Knowth and Newgrange in the Boyne Valley (both of which became World Heritage Sites in 1993); the prehistoric hilltop enclosure of Navan Fort in County Armagh (Northern Ireland); and Dun Ailinne, a prehistoric ceremonial centre in County Kildare. 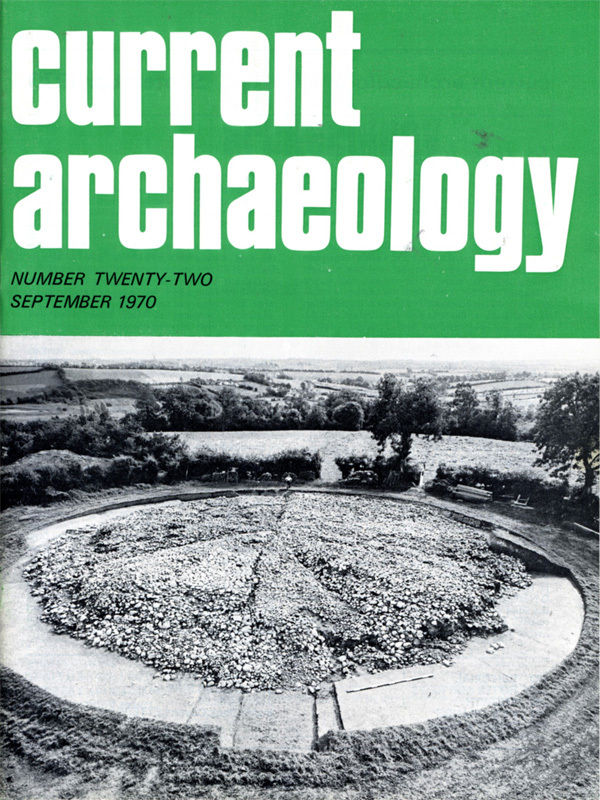 It was to Ireland that the Selkirks returned in the next volume to include an international site, when, in CA 66 (April 1979), they reported on the famous – some might call them infamous – Viking Age discoveries at Wood Quay in central Dublin. Wood Quay is presented as a fascinating counterpoint to an article in the same volume on London’s Roman and medieval waterfront. Here are two complex urban riverfronts, explored side by side, both discovered (if that is the right word) by new developments, and both still informing the archaeological dialogues about and approaches to each city to this day. The articles offer a tremendous snapshot of this important work while it was being undertaken during the 1970s. Alongside the examples noted above have been more unusual forays into foreign climes. To give just a flavour of these later travels, CA 85 (December 1982) includes a report on then ongoing British-led work at Pompeii (which was part-sponsored by the Imperial Tobacco Company – imagine the furore if that were to occur nowadays), and CA 123 (March 1991) saw Martin Biddle reporting from Jerusalem, where he was at that time carrying out a photogrammetric survey of the Tomb of Christ to see how much of the earlier building survived underneath. CA 136 (December 1993) has a report on aerial archaeology in Israel, and CA 142 (April 1995) and CA 144 (September 1995) reached furthest afield of all, to the medieval trade centre of Gao in West Africa and then all the way to Australia to report on rock art in Northern Queensland. 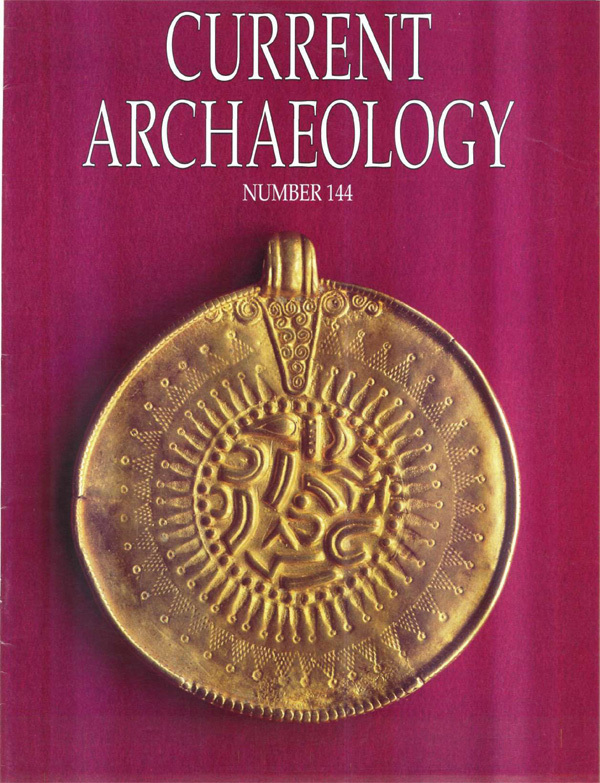 Read the issues discussed by Joe for free online via Exact Editions – you can find the links to the individual issues in the text above, or click here to see all issues of Current Archaeology. The issues mentioned in this column will be available for one month, from 1 December. Print subscribers can add digital access to the entire back catalogue of CA for just £12 a year – simply call us on 020 8819 5580 and quote ‘DIGI322’.